Use DC Business Center’s Washington, DC office buildings as a launching pad and Uncle Sam could become your biggest client! Our flexible low-cost officing options are designed to make access to the federal marketplace affordable. 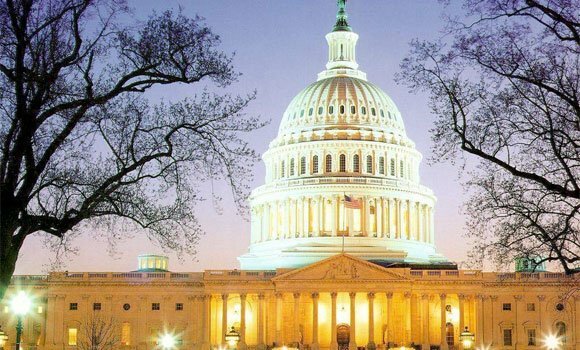 We invite you to visit Washington’s DC best business addresses. You will see a wide range of office suite sizes and program choices that couple month-to-month or multi-year terms with easy & low cost move-in.